So many statues and monuments are located in Richmond, VA. 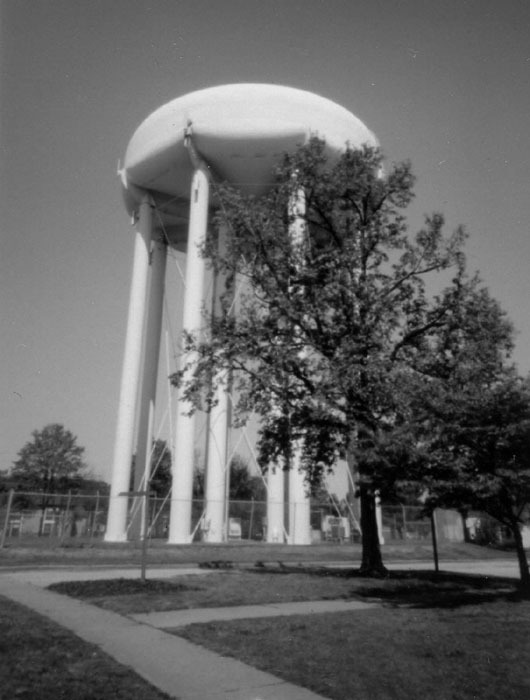 This time I decided to photograph this massive water tower. I used my camera loaded with film holders and the Polaroid back. 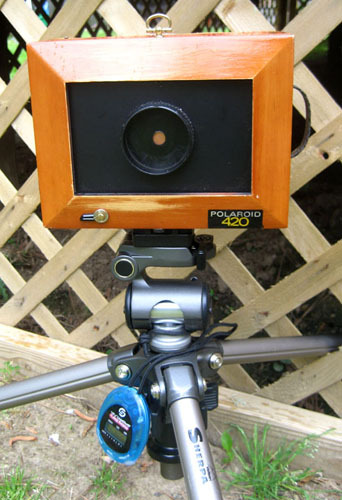 This is a 4×5 wide angle Leonardo pinhole camera, f/250 lens. It has been modified to accept a 405 Polaroid back. Fujifilm FP-100C & Ilford B&W photo paper were also used. 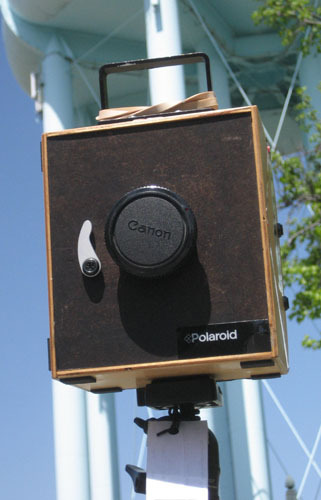 When is the Worldwide Pinhole Photography day? 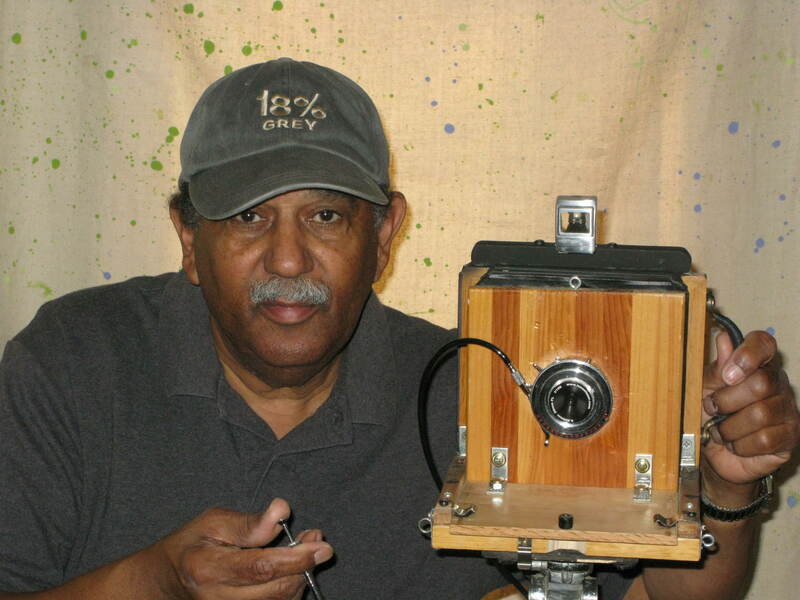 The next Worldwide Pinhole Photography Day is on Sunday, April 28, 2013. 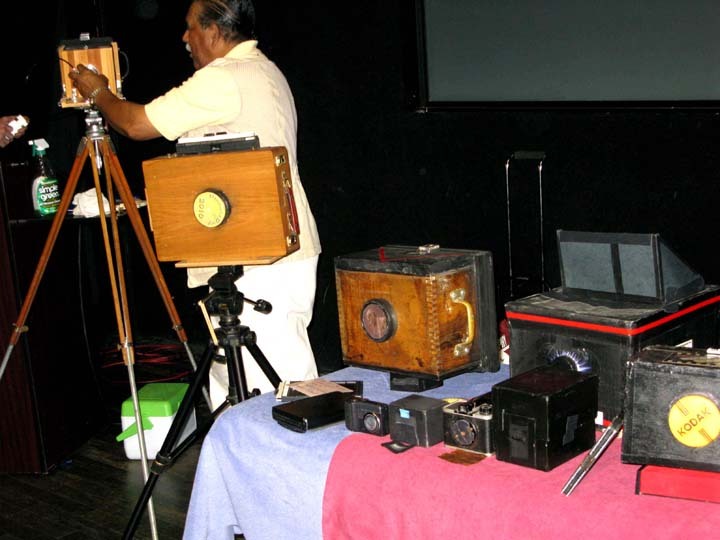 What is the Worldwide Pinhole Photography day? 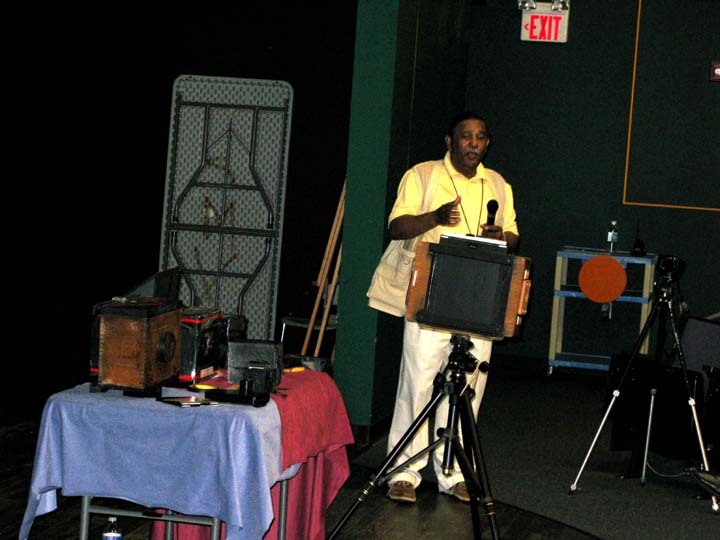 This is an international event created to promote and celebrate the art of pinhole photography. 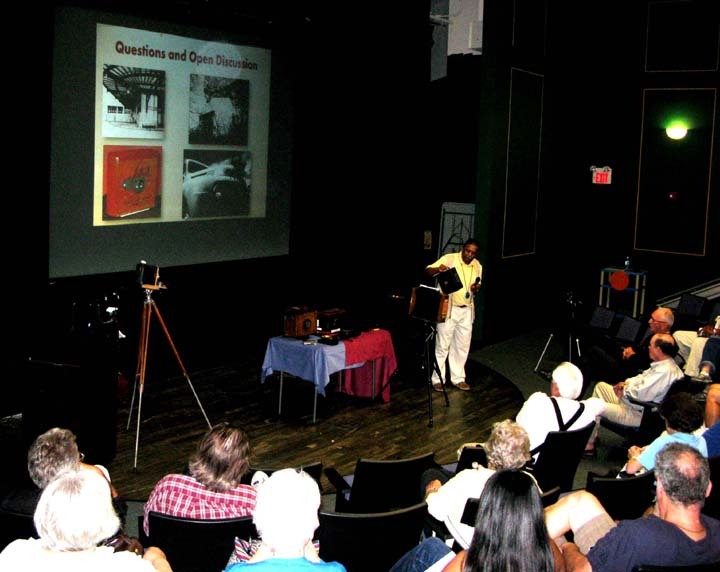 Worldwide Pinhole Photography Day was established to celebrate the joy of simple creativity using the medium of lensless photography. We want to show that, from a device as simple as a cardboard box with a tiny hole, you can create inspiring images. Minimal technology and cost: Maximum Passion and Sensitivity! to take some time off from the increasingly technological world we live in and to participate in the simple act of making a pinhole photograph. 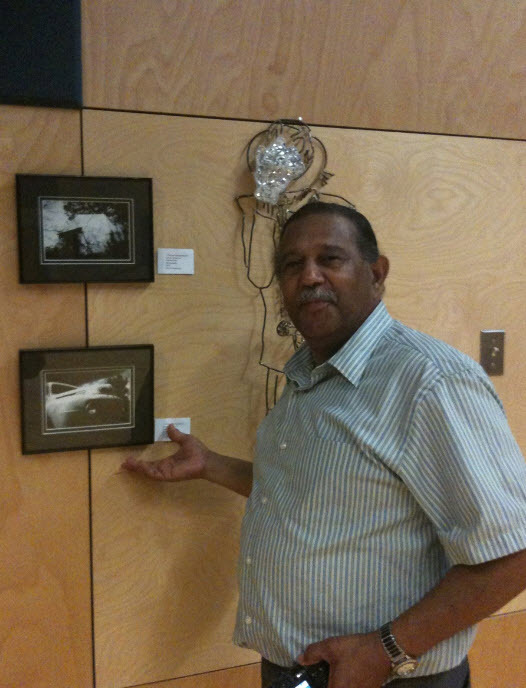 How are the photos displayed? 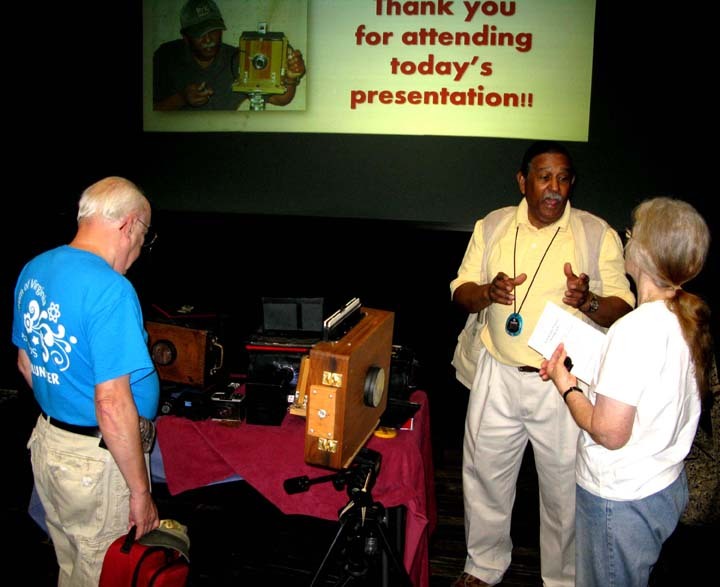 The Worldwide Pinhole Photography Day exhibition website categorizes photos each year from pinhole photographers from over 68 countries! Copyright 2013 James Draper Jr All rights reserved. 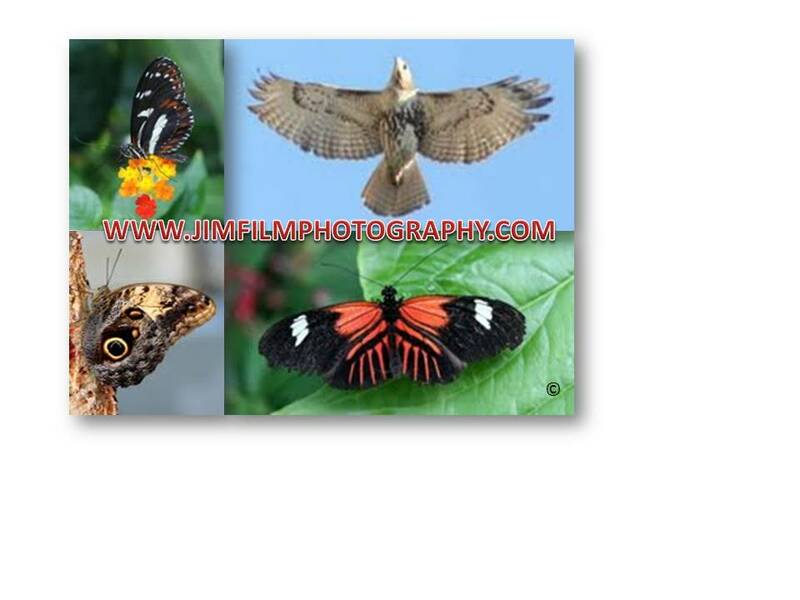 Copyright 2012 James Draper Jr All rights reserved. 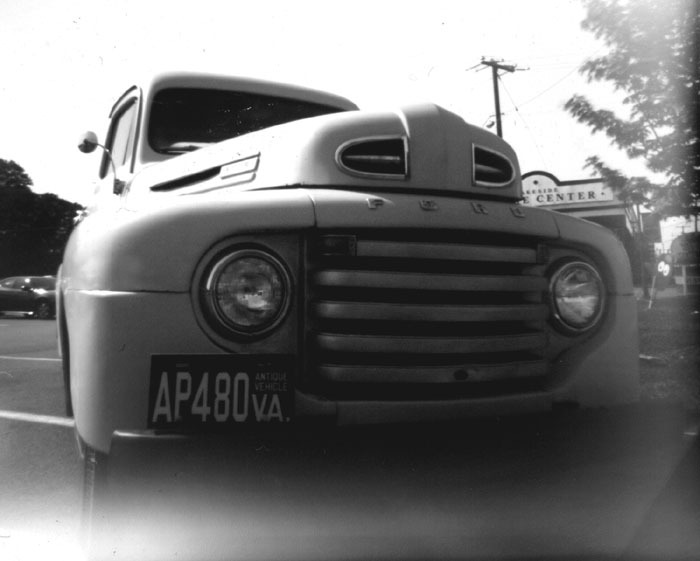 I discovered this old truck at a farmer’s market in Richmond, Va and thought it would make a great shot. 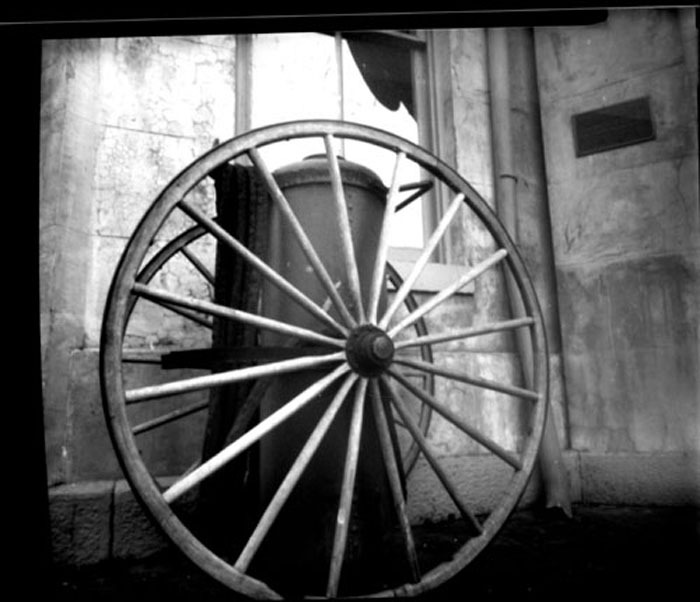 My camera pinhole lens is f/100, exposure was 45 seconds with Ilford black & white photo paper. 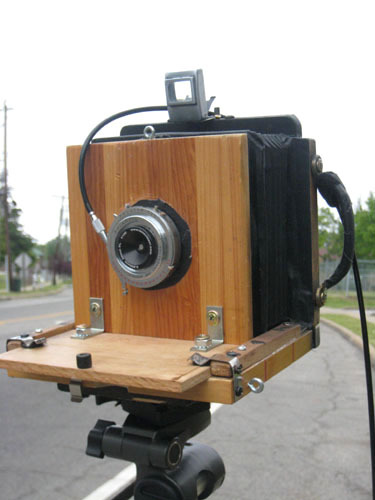 My customed made pinhole camera is equipped with a bellows, Lenox Laser pinhole lens,and a 4×5 graflex film holder back. Copyright 2011 JAMES DRAPER JR All rights reserved. Copyright 2010 JAMES DRAPER JR All rights reserved. Copyright 2009 JAMES DRAPER JR All rights reserved. Copyright 2007 JAMES DRAPER, JR. All rights reserved. Copyright 2008 JAMES DRAPER JR All rights reserved. Copyright 2006 JAMES W. DRAPER, JR. All rights reserved. 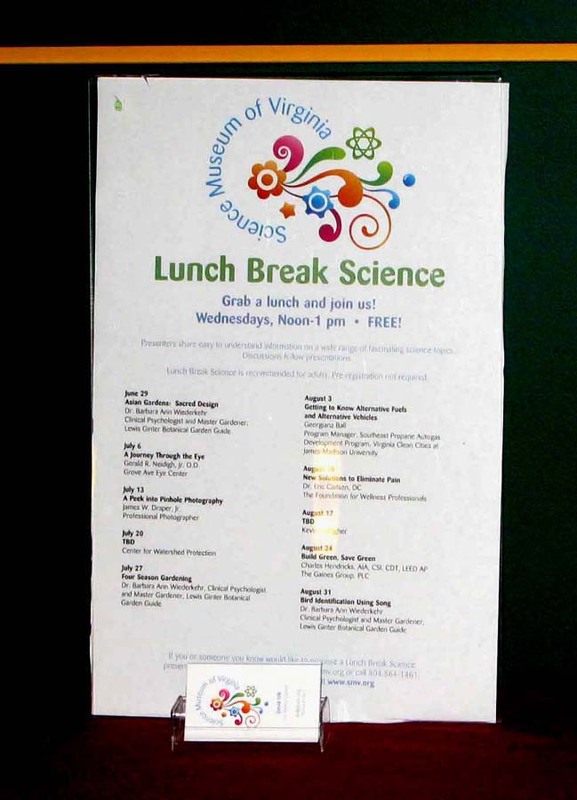 Copyright 2005 JAMES W. DRAPER, JR. All rights reserved. Copyright 2004 JAMES DRAPER, JR. All rights reserved. Copyright 2003 James Draper, Jr. All rights reserved. Pinhole photography has become my greatest hobby. I enjoy the challenges offered with this alternative photo process. Please check back often as I will be updating this site with more information.